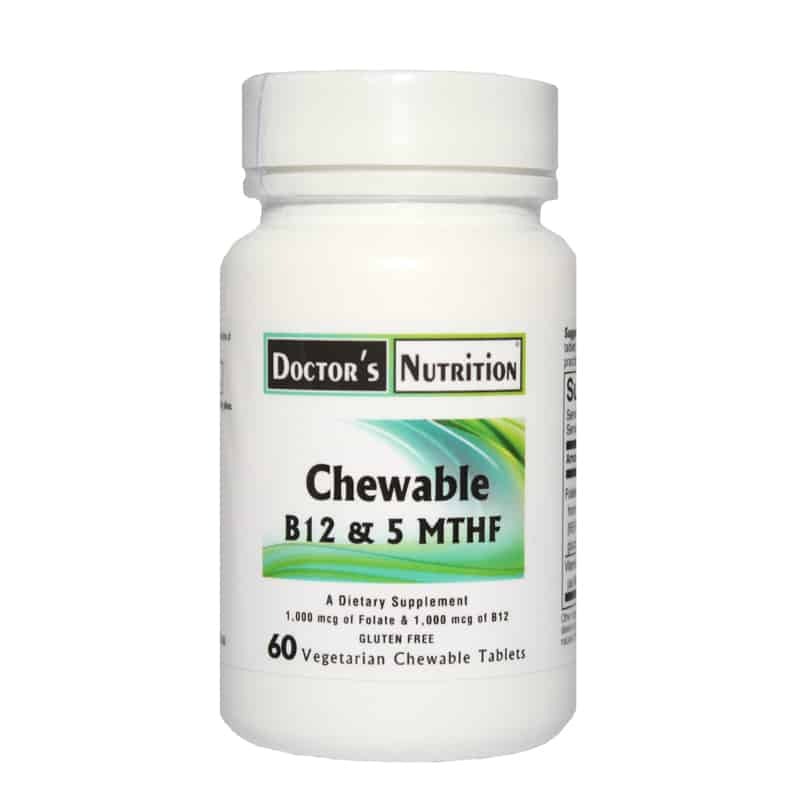 Chewable B12 & 5 MTHF Folate combines the most active, stable, and highly bioavailable forms of folic acid (Quatrefolic® brand) and vitamin B12 (methylcobalamin). Methylcobalamin is the active form of B12. It does not have to be converted so it starts working right away. It’s also the form used to make methionine synthase, an enzyme that converts homocysteine into methionine. 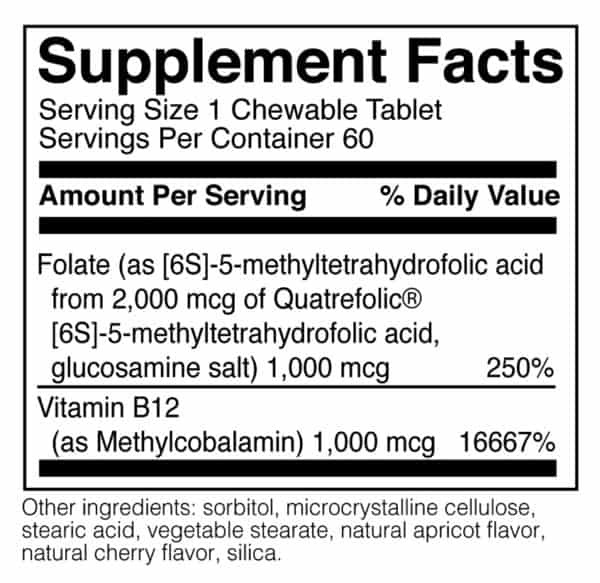 In fact, 80% of B12 in the plasma is in the methylcobalamin form. • Production of enzymes, hormones, neurotransmitters, antibodies, vitamins and cell membranes. • Energy production, immune function, and detoxification. • Repairing and building DNA, brain activity and mood balancing. • Healthy inflammatory response, homocysteine management and neurological function. 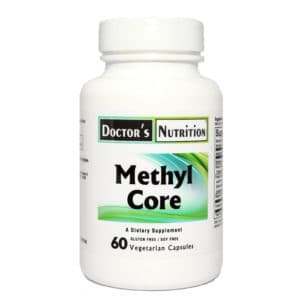 • Folic acid and vitamin B12 are essential cofactors in the methylation process. The terms “folate” and “folic acid” are often used interchangeably. Folate is a member of the B vitamin family and is necessary for methylation reactions in that it is required for the donation or transfer of methyl groups. Also, folate donates its own methyl group to homocycteine in order to produce methionine for the production of SAMe, the principle methylating agent in the body. Folate is also required for healthy development of cells, brain function and protection from cell damage. Folates are normally found in a wide variety of foods. However, they are unstable and susceptible to oxidation and rapidly lose activity during food processing, manufacturing and storage. Common folic acid supplements must be converted to its active form by an enzyme called methylenetetrahydrofolate reductase in order for it to be absorbed and utilized by the body. Several conditions such as an enzyme defect, malabsorption, digestive system challenges and poor liver function can lead to a folate deficiency. Lifestyle choices such as smoking, alcohol excess, eating disorders, low vegetable intake and chronic dieting put people at risk of low folate levels. As a result, much of society is deficient due to poor metabolism of folic acid from either food or supplements. Chewable B12 & 5 MTHF Folate uses the Quatrefolic® brand folate because it bypasses the need for enzymatic activation making it readily available to be used by the body. 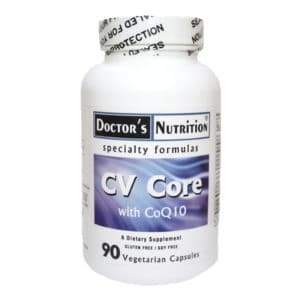 Suggested Use: As a dietary supplement, chew 1 tablet daily, or as directed by your healthcare practitioner.